With every component of our products tested in some of the harshest working environments, we guarantee that the days of worrying about lubrication are over. These Gear Pumps are ideal for use on applications where high volumes of lubricant are required. For either direct lubrication or cooling of bearings. Interlube gear pumps are specially designed for continuous and cyclic automatic lubrication systems. 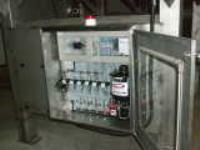 They are supported by an extensive range of accessories suitable for a wide-variety of industrial applications. 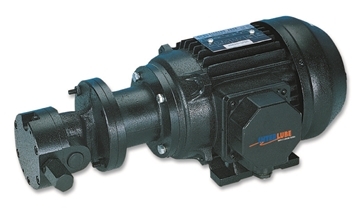 Pumps are available with flange mounting for mechanical drive, motorised foot mounted, or reservoir mounted. Four sizes of pump are available with outputs of 0.5, 3, 9 and 16 lt/min. 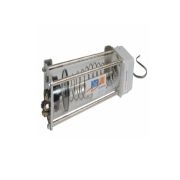 •25 bar for the 0.5 lt/min pump, •10 bar for the 3 lt/min and 9 lt/min •5 bar for the 16 lt/min pump. Please send me more information on GEAR PUMPS .